America is a thing of the past and the new country of Panem is a wasteland devastated by corruption and famine. The people of Panem’s 12 districts live miserable lives of hard work and toil while the residents of the Capitol live in luxury and excess. The only break in the monotony of the peasant’s miserable lives is the yearly Hunger Games. 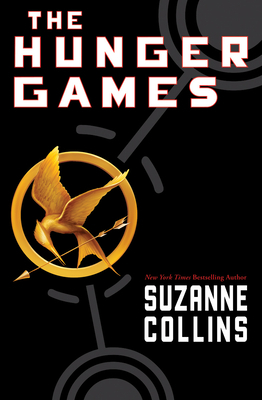 The Hunger Games are a ruthless blood sport where 1 boy and 1 girl from each district battle to the death until only 1 remains. Viewing of the games is mandatory in all districts and a cause for celebration in the capital. That is, until Katniss Everdeen is chosen and changes the games forever. The Hunger Games is a tale of life and love in the darkest of times.